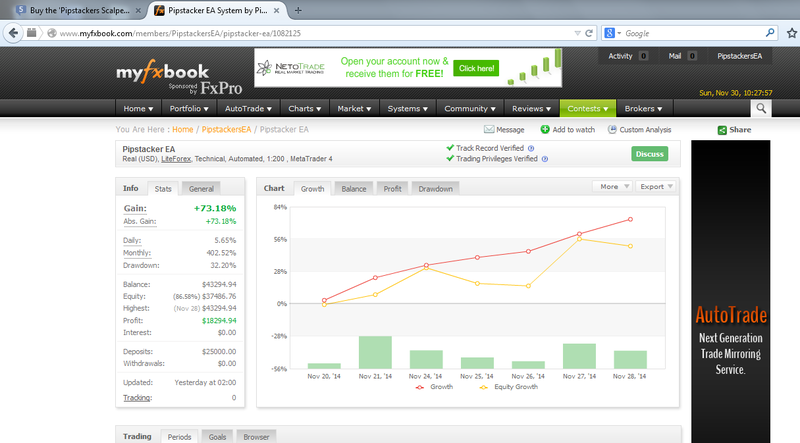 This week total 17% 5190$ profits! 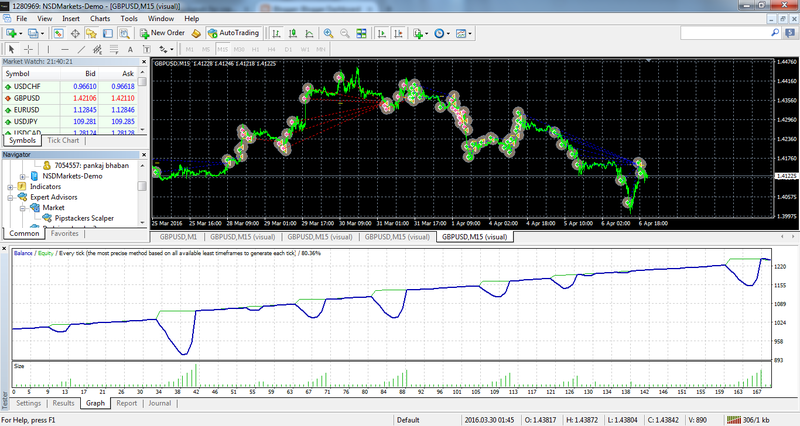 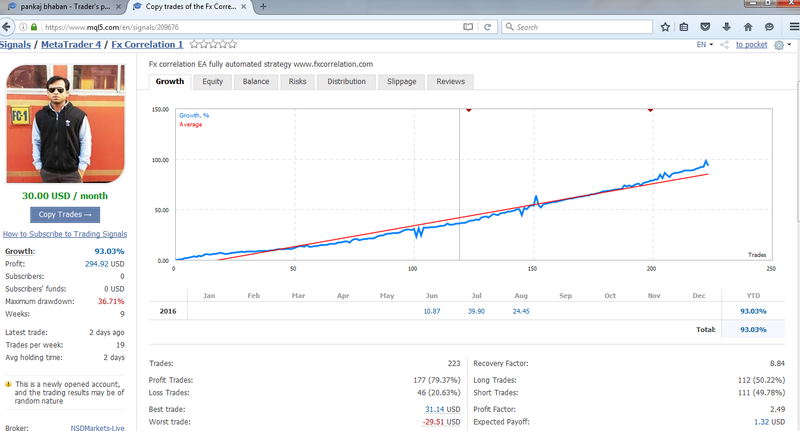 Profits at Drop: Is a script to know total profits from all trades on a given currency pair. 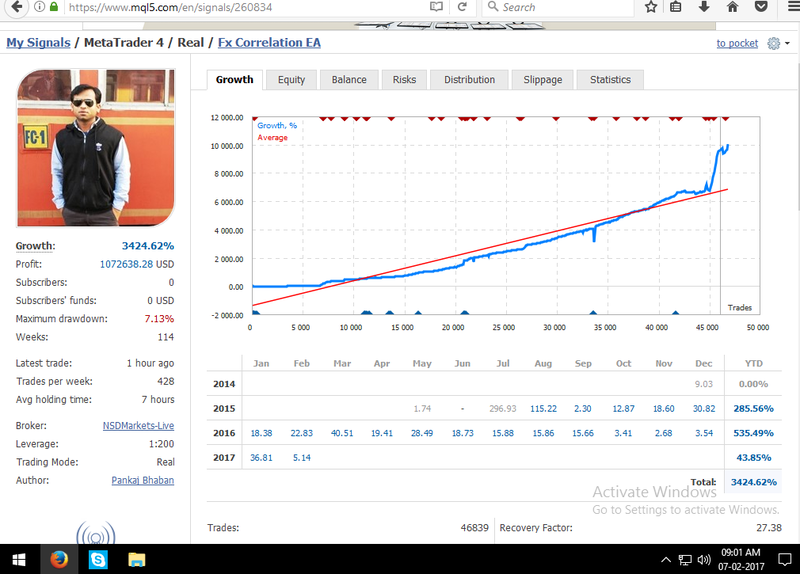 Strategy: While trading there could be many trades open buy/buy, sell/sell, buy/sell, sell/buy with same or different lot sizes, on dragging this script at desire price the total profits / loss from those total orders are displayed.